It’s the perfect quilt to for all levels.! You can make it in a variety of sizes but our sample is the Long Lap. You’ll have this striking quilt made in no time and it’s perfect for that quick holiday gift. 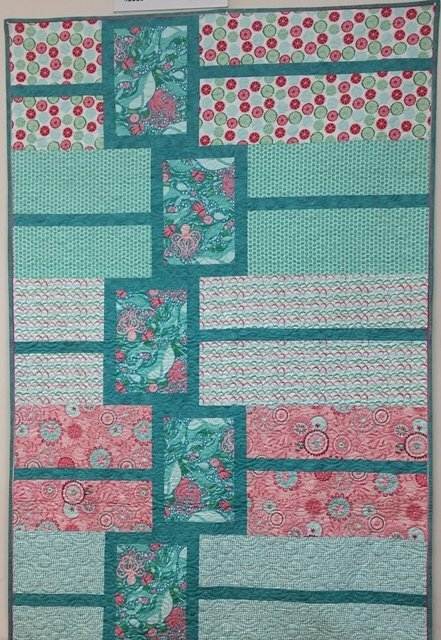 You can use up some favorite fabrics in your stash or buy some fresh new fabrics – you’ll love the easy cutting and simple piecing! Terrific for all levels of quilting experience.